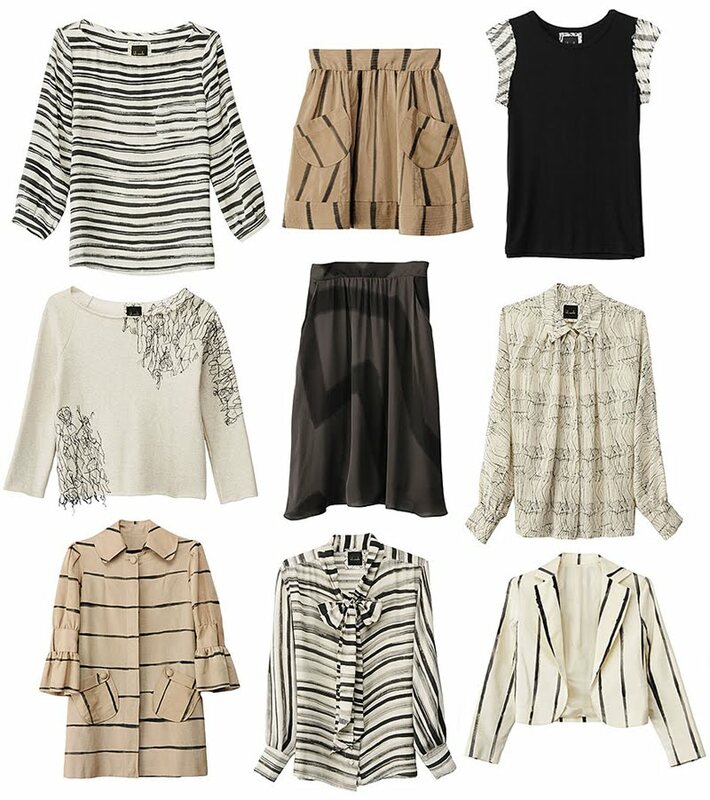 A little obsessed with all of these patterned neutral pieces from Kelly Wearstler. This is perfect, I love it. Simple patterns+ neutral colors=not boring at all! I love the stripes! The neutrals are amazing.